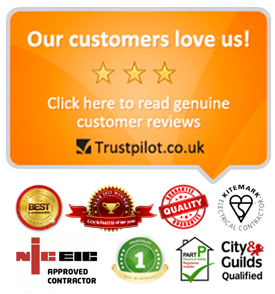 You have just discovered the most trusted and best-loved local electrician in Richmond upon Thames. 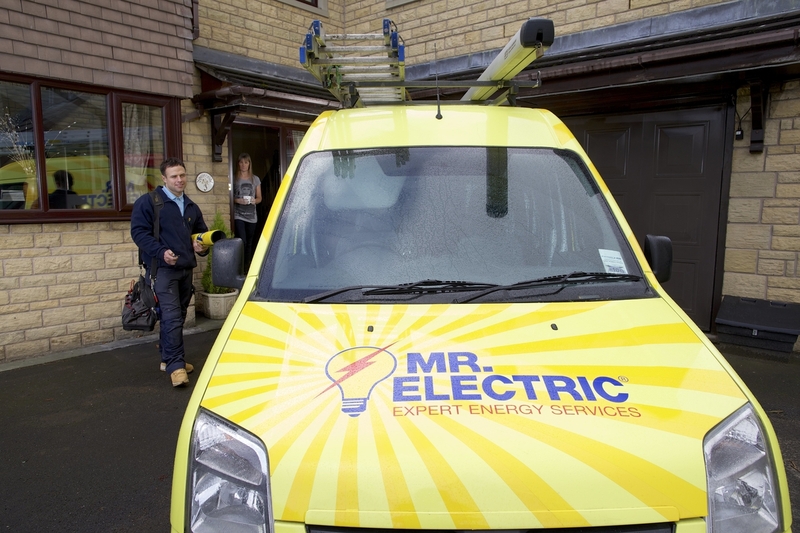 We are Mr. Electric in Richmond upon Thames and we know that when you need an electrician in Richmond son Thames, you want someone who you can trust, who can get the job done quickly, of super high quality and also for a great price. If this sounds like you then we believe we have the perfect Electrician in Richmond upon Thames for you. You might have to go a long way to top this, when it comes to calling a reliable electrician in Richmond upon Thames. We believe you’ll never need to call another electrician in Richmond upon Thames again now that you have found Mr. Electric Richmond upon Thames. Jeff is head of our team of electrican’s in Richmond upon Thames. Jeff is a local lad and has been an electrican in the Richmond upon Thames area for over 10 years. He certainly knows his way around the area and has a team of 11 electricians underneath him. Discover the 7 reasons why over 1000 customers a year choose Mr. Electric as their first choice electrician in Richmond upon Thames. 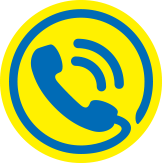 When you call us, we ALWAYS pick up, and we’ll get to you fast too! Our local electrician in Richmond upon Thames is ACTUALLY based in Richmond upon Thames! We come to you for FREE – No call out charge in Richmond upon Thames …EVER! Let’s face it, charging call out charges for an electrician in Richmond upon Thames is just a big rip off! We only charge for the brilliant work that we do for you! We are not just any old ‘electricians in Richmond upon Thames’ we are NICEIC Qualified Electricians in Richmond upon Thames. For your peace of mind, you can rest easy knowing all our electricians in Richmond upon Thames will keep you safe and will always believe in a ‘Cowboy-free Zone’. Trusting an electrician in Richmond upon Thames is critical…that’s why we are so upfront with you and give a fixed price quote, and then work until the job is done. 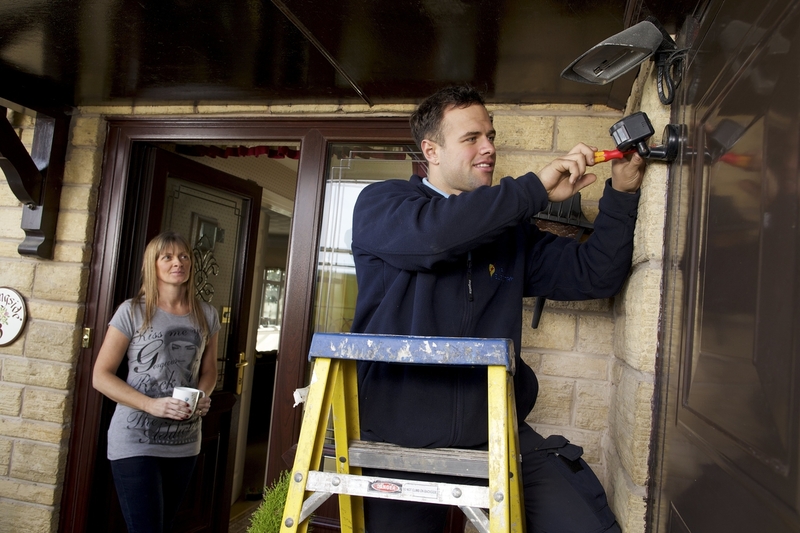 All work by your electrician in Richmond upon Thames is guaranteed for 12 months! This ensures you have peace of mind should anything need adjusting in the future. Contact your electricians in Richmond upon Thames now…’cos we never clock off! Unlike other electricians in Richmond upon Thames we are on-call 24/7 and 365 days per year. We help over 1,000 Happy Customers in Richmond upon Thames every year! Our electricians in Richmond upon Thames can help you with, err…EVERYTHING actually. YES! If it’s anything to do with your home electrics our electrician in Richmond upon Thames can do it for you! Imagine a reliable and qualified reliable electrician in Richmond upon Thames being able to do almost anything else you can think of, that to do with your home or business electrics…you just imagined our Mr. Electric electrician in Richmond upon Thames. …said NONE of our customers…EVER! Jeff and his team of highly qualified electricians really respect your home. In fact they will treat it like it was their own. As the leading Electrician in Richmond upon Thames Jeff and his team know that the most important things to you can often be the little things. Every Mr. Electric electrician in Richmond upon Thames wears shoe-covers and always puts down our signature ‘Mr. Electric floor protecter’ too, so your home stays as it should be. You never know when you are going to need an electrician in Richmond upon Thames however, when you do need an electrician in Richmond upon Thames we feel it’s important for you to feel like you are going to be cared for and looked after properly from the moment you call. Jeff and his team of Electricians in Richmond upon Thames are always going the extra mile for you and because they grew up in Richmond upon Thames they’re likely be able to get to you quickly because they really know their way around town. They thrive on ensuring you feel like you’ve had nothing but the very best service before they leave you and will always ask if you are happy with the work. Jeff’s team operate a 24/7 365 days a year service. They even work Christmas day if needed, just incase you require an electrician in Richmond upon Thames in a crisis. Need an Electrician in Richmond upon Thames? 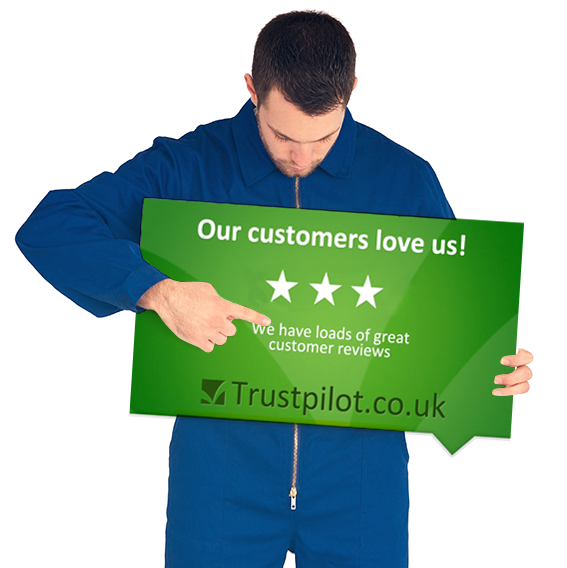 The most trusted and best-loved electrician in Richmond upon Thames is here to help you. Tell us what you need help with and we’ll get one of our electricians in Richmond upon Thames right on it for you. We’ve made this super easy and simple for you. Click the BUTTON below instead and tell us your question or problem, and we’ll get right back to you, we promise!